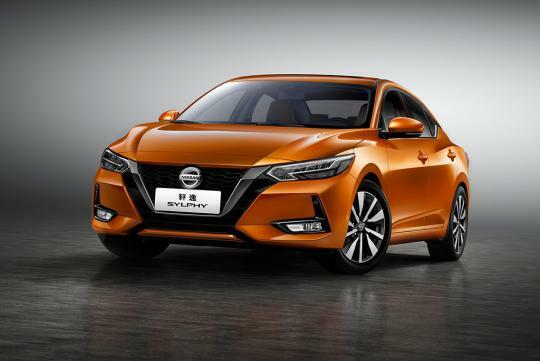 The Japanese auto manufacturer has teamed up with JAXA to design a lunar rover with a cruising range of 10,000km. 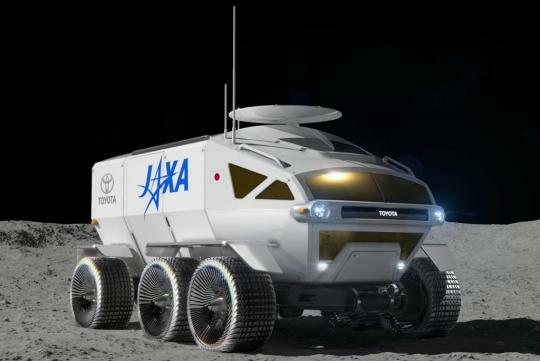 Toyota has joined forces with the Japan Aerospace Exploration Agency (JAXA), with the aim of producing a manned, pressurised lunar rover. 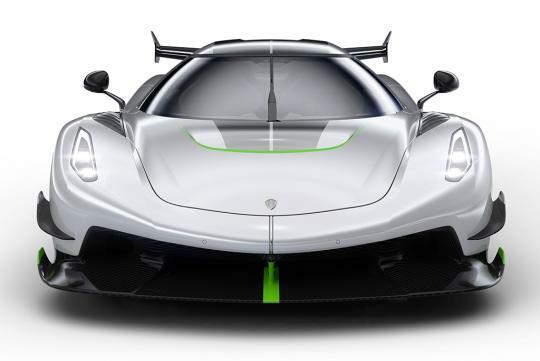 Powered by a fuel cell electric drivetrain, the pair are targeting a total lunar-surface range of more than 10,000km (around 6,200 miles). 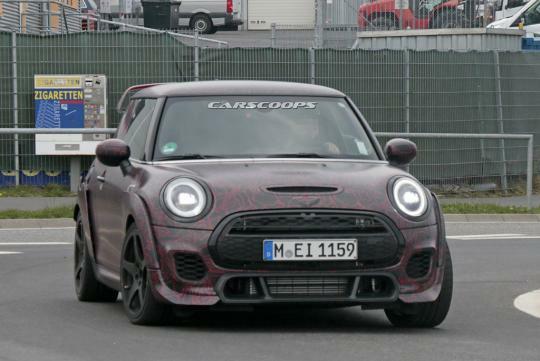 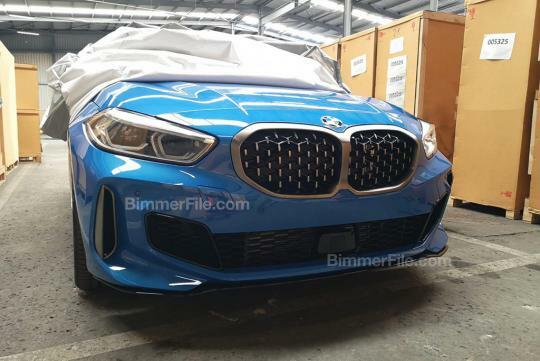 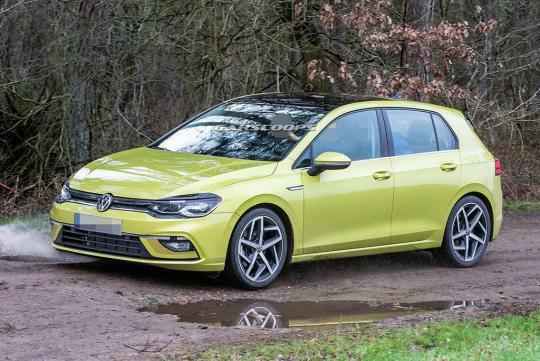 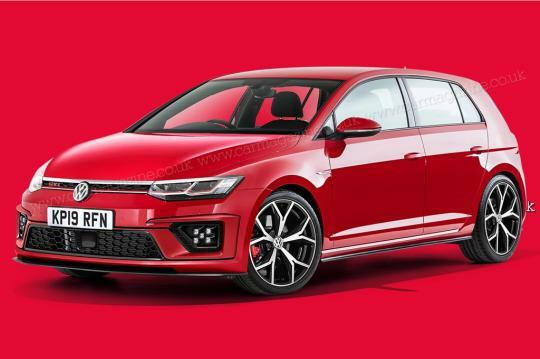 Just as the new Mk8 Volkswagen Golf has been spotted on the road with minimal camouflage, there is confirmation that the new Golf R will not be electrified. 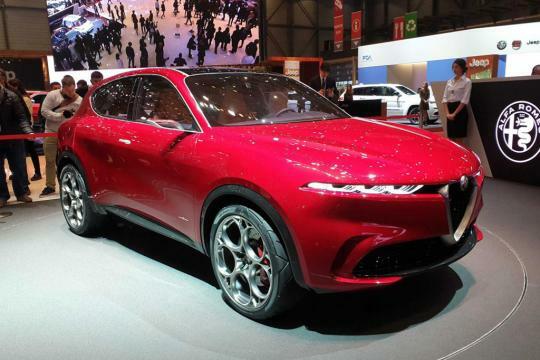 The Alfa Romeo Tonale is a surprise addition at Geneva, with the compact SUV based on the same platform as the Jeep Renegade. 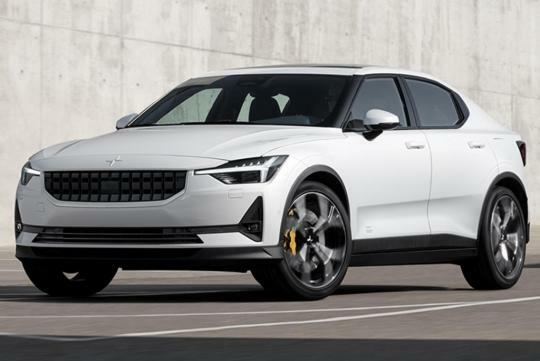 You probably know a bit about Polestar by now – the racing team that became Volvo’s tuning arm, that became a standalone electric performance brand in 2017. 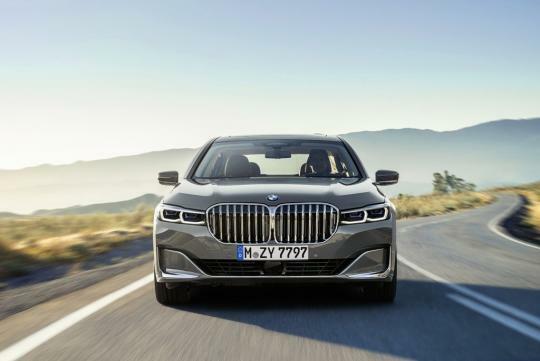 You might even have gazed longingly at the company’s first car, the Polestar 1, a 600bhp plug-in hybrid coupe costing €155,000 and limited to 1,500 units. 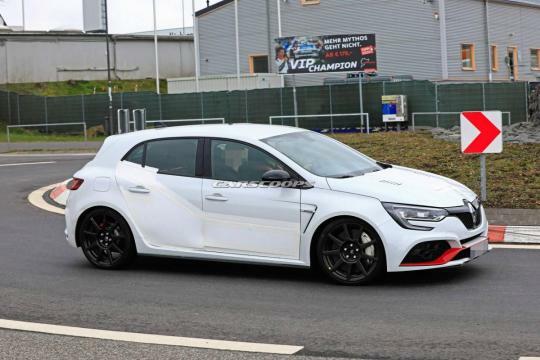 But frankly the 1 is just eye candy - in Polestar’s masterplan, the 2 is the one that matters. 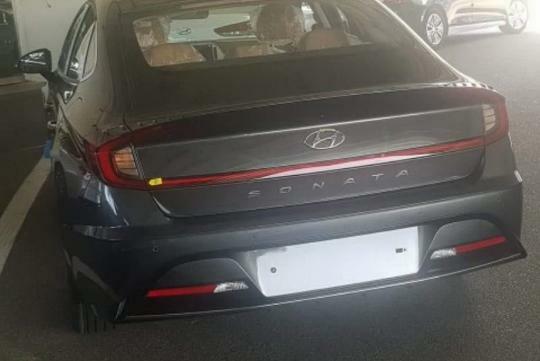 Here's a sneak preview of the new eighth-generation Hyundai Sonata photographed in South Korea. 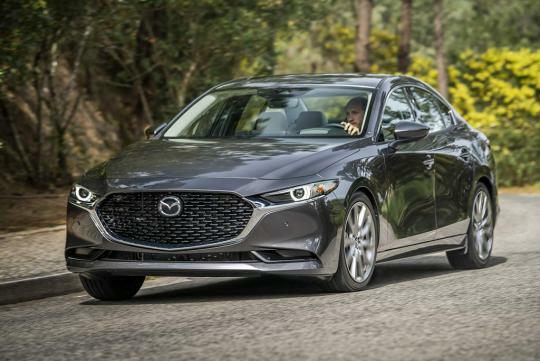 Hollywood's elite is dressed to the nines for the 2019 Oscars-and apparently Mercedes wanted in on the action, too. 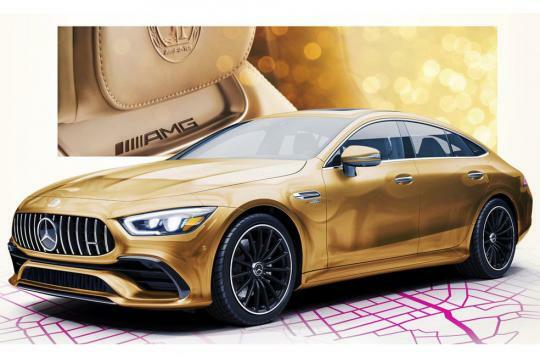 It has created a special gold version of the new AMG GT 4-Door just for the event, and it seems like Mercedes is planned to feature the car in a new movie-themed ad campaign. 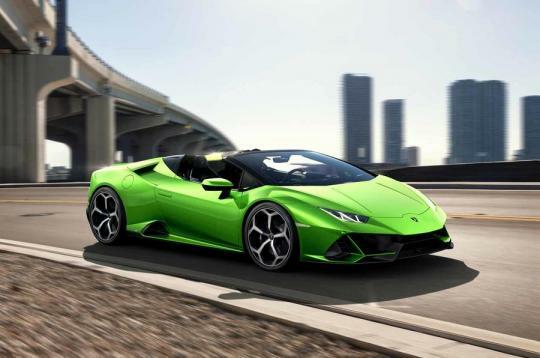 Lamborghini has revealed the new Huracán Evo Spyder in full ahead of its first public sighting at the Geneva motor show next week. 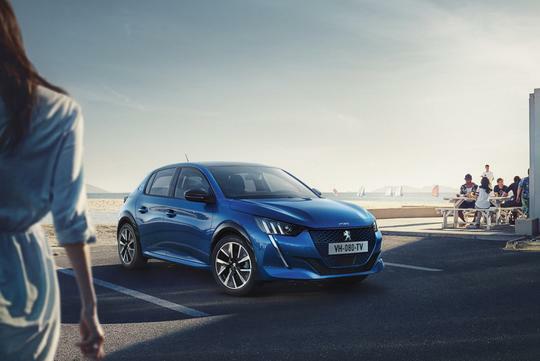 Set to be unveiled at the upcoming Geneva Motorshow 2019, here is a sneak peek of how the new Peugeot 208 will look like. 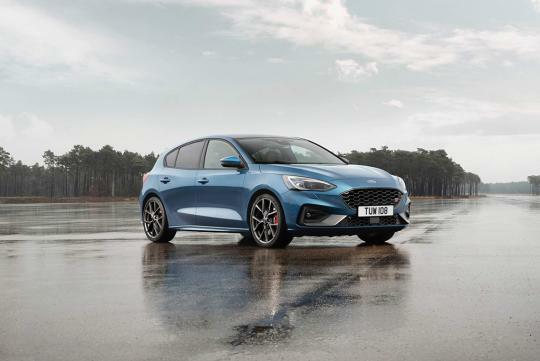 Ford has taken the wraps off the new Ford Focus ST and it has been scheduled to debut at the Geneva Motor Show next month. 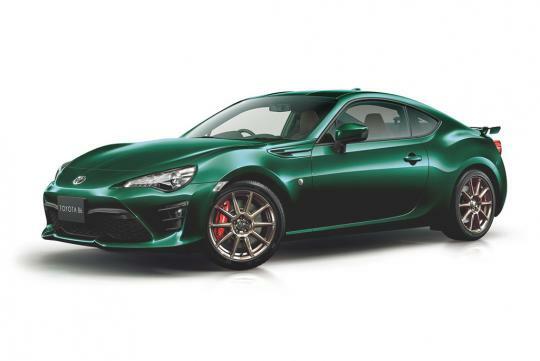 Toyota has announced a new limited edition Toyota 86. 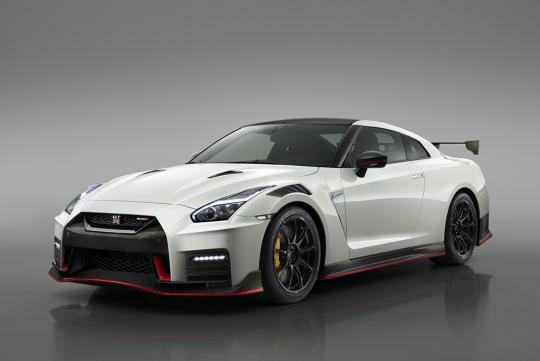 Dubbed the ‘British Green Limited’, it is meant for the Japanese market only. 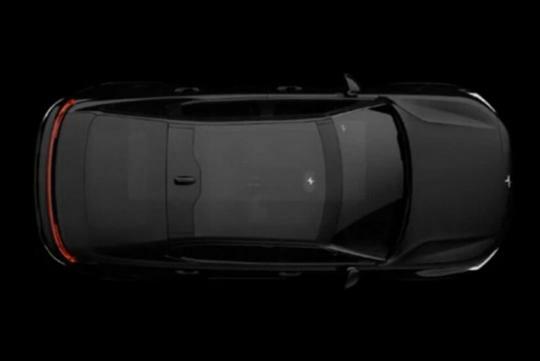 Polestar, Volvo’s standalone performance brand, has confirmed that it will be revealing its all electric '2' sedan at the end of the month at an online event.